The Mothership is the larger of our two studio spaces. It’s the ideal place to record any session, big or small. The Satellite is our smaller studio. 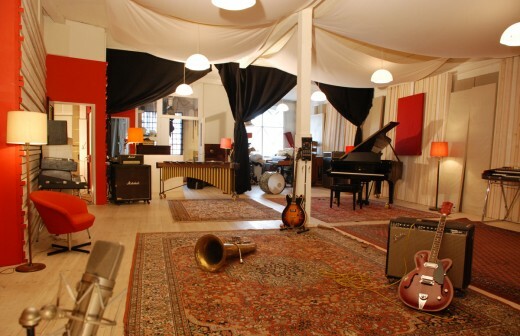 It’s a great place for mixing, recording overdubs or writing music.